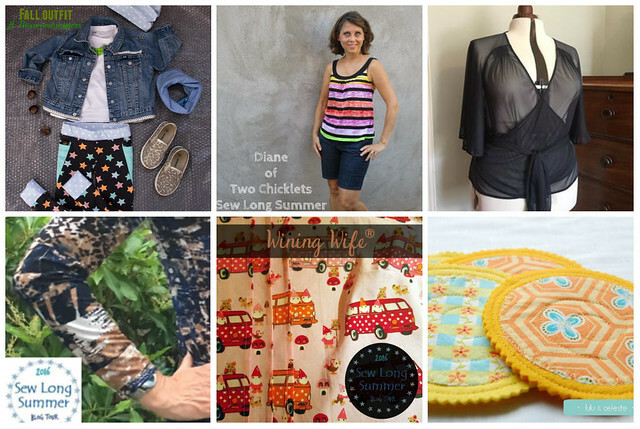 Thank you again for following along as 25 bloggers shared, in great variety, how we can say Sew Long Summer. Some of you have shared how you used the sponsor discounts, and we had lots of entries in the giveaway (winner announced below). I hope you found inspiration in all that we shared and are ready for the cooler months to come. 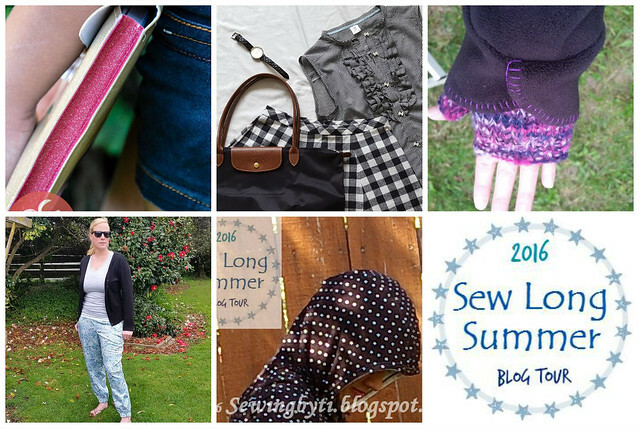 I’d really like to see how you’ve been inspired to say Sew Long Summer. 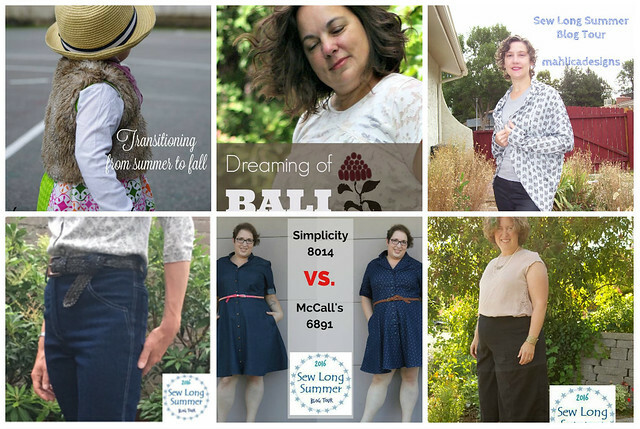 Use #sewlongsummer16 or tag @mahlicadesigns on Instagram. 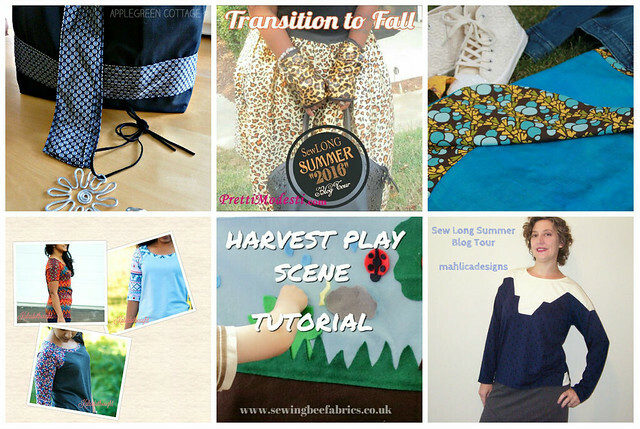 If you missed a day, please link through and leave a comment on what we’ve made. And now…..We have a winner! 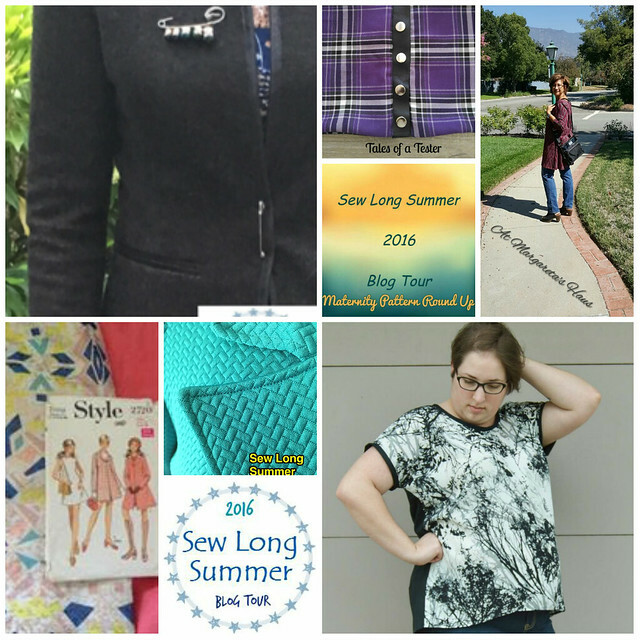 Damjana has won a pattern of her choice from On the Cutting Floor. Congratulations! I’ll be in contact with you shortly and happy sewing. Melissa it was a lot of fun doing the blogtour. I really enjoined seeing all the contributions of the other bloggers too. Thank you Melissa for giving me the opportunity to be a participant in this blogtour. Damjana: congratulations, enjoy your price and share your make with us. What an amazing tour, so much talent, and wonderful makes, can’t wait to try the tutorials! Thanks for hosting! It was so much fun! Congratulations Damjana! 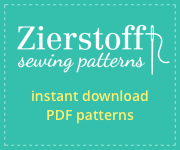 Be sure to post the pattern you chose on your blog- can’t wait to see!